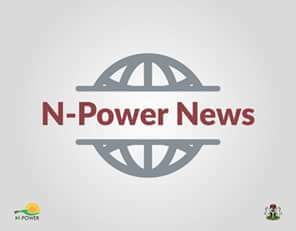 Bad guys are lurcking the cyberspace ,hoping to negatively get and use financial and personal details of fresh applicants in the 2017 Npower online application. 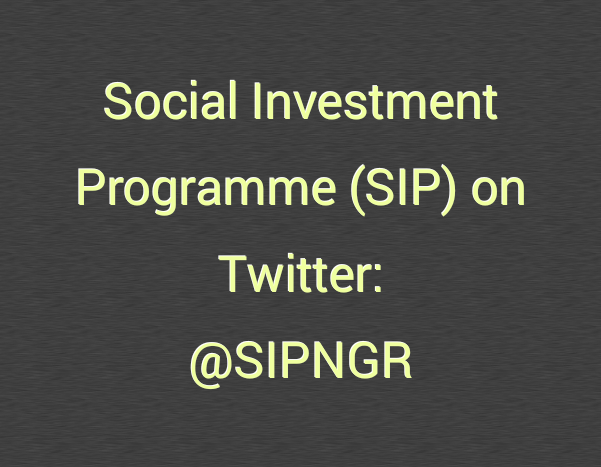 In one of our articles, wrote about the security measures you need to take in case you'll be applying in June 13 Npower on-line application, when another set of 300,000 Nigerian youths will be on SIP-FG payroll. The first way to be sure you're secured when applying online for job opportunity is to know the right and legitimate website to fill and submit your application . If you mistakenly submitted your application to any scam website might fall victim of their tricks and antics. 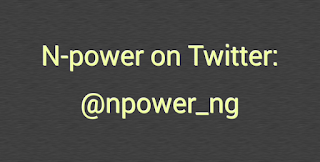 This is first and mother of all other sub domains of Npower programme. 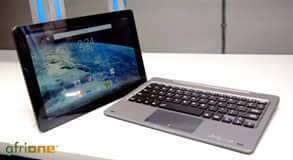 Prior to the beginning of submissions of online application in 2016, Federal Government made public that prospective applicants should apply through the website. But, the large application on the website surpassed the projection of the designer. 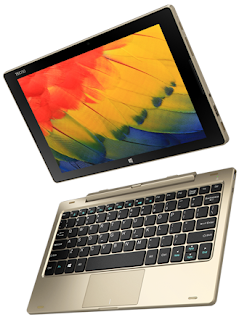 It crashed along the way, was quickly redesigned, which gave birth to the second one below. Security advice: Look at the spelling of the website very well. Don't be fooled by any other closely related domain we forsee might come up from 419. 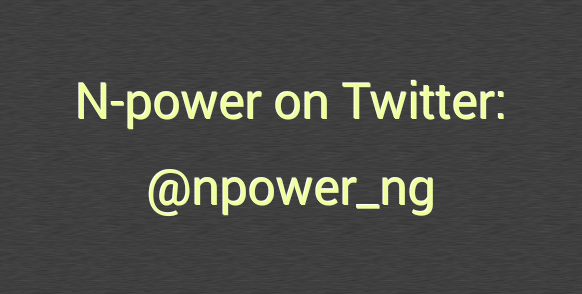 This subdomain is the formal application portal of Npower Nigeria. 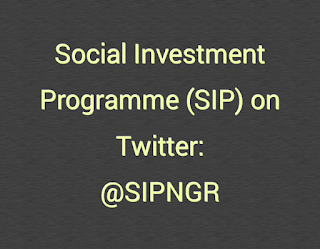 It has the full details of the programmes designed by the job initiative team of Social Investment Program of President Muhammadu Buhari-led APC government. If you want to know more about the enablers, the creatives and builders, this portal is the place to visit. It has the most authoritative details of the all the programmes. 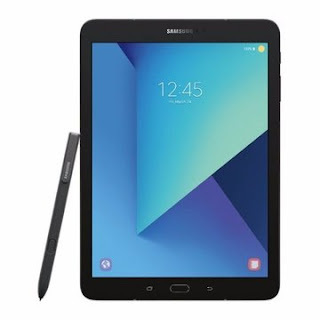 All the programmes on the portal have been designed in such a way that after reading what they are about, interested applicants can easily click on APPLY BUTTON to complete the application process. 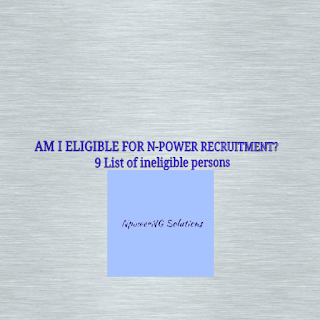 Security advice: Please don't submit npower application on any other job portal, or website, if you're applying for npower job, UNLESS as announced by Federal Government. We noticed that this portal is yet to have the secure button, "S" after the http. So we urge you to make sure you enter the correct address announced by the government. NPVN means N-power Volunteers Network. 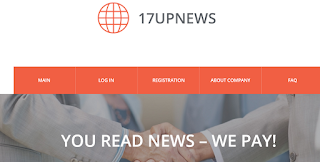 This portal came up immediately 200, 000 successful applicants were shortlisted in 2016. There was need to have a portal for beneficiaries to fill their personal and financial details. That need gave birth to NPVN PORTAL. Just like university portals designed for students who have been given admission, n-power designed npvn portal which is EXCLUSIVELY for successful applicants as well. If you applied in the first phase in 2016, but not shorlisted you won't be able to have access to the portal. 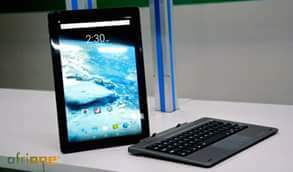 The details filled by beneficiaries in this portal are accessible to Npower Technical Unit in Abuja. Details from NPVN PORTAL were and still being used to contact successful applicants in relation to stipend payment, and for corrections. 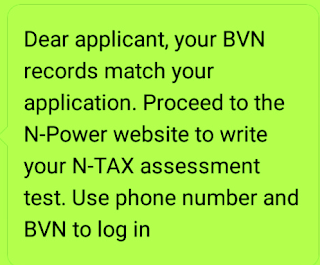 For now, npvn portal might not be necessary for you until you're shortlisted, but for security reason note it down. This is the archive of every question you might want to ask, or find answers to as far as your NPVN PORTAL is concerned. Simply put, this support contains the Frequently Asked Questions (FAQ) by successful applicants. If you want to know how to effect change in your name, or correct your name, this is the best sub domain for that. It's incorporated into the NPVN Portal, so it's also designed for successful applicants. WHAT'S THE BEST NPOWER PROGRAMME FOR ME? We'll analyse all the programmes in our next piece.